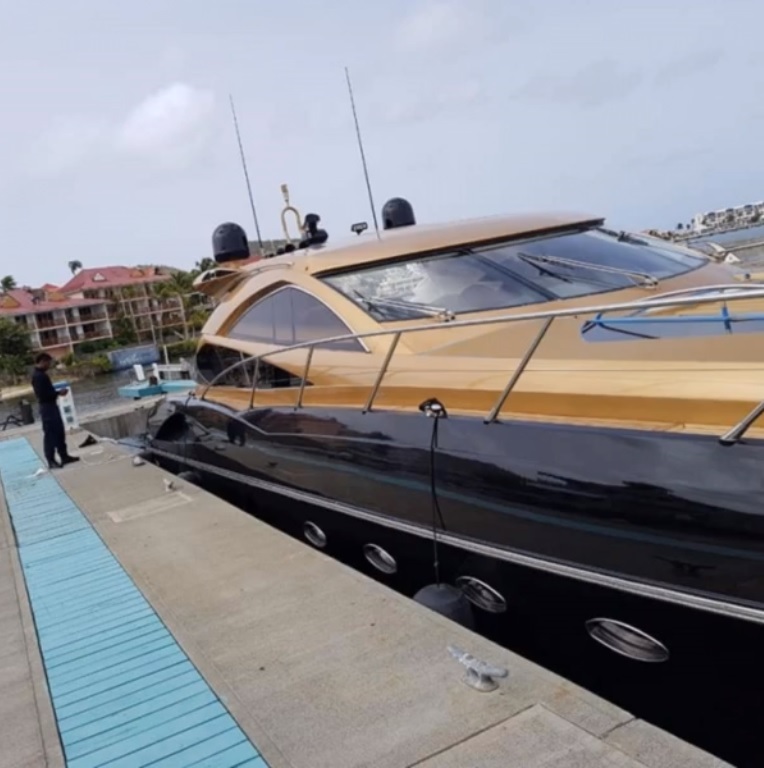 PHILIPSBURG -- On Sunday, August 5th, 2018, a story reached the newsdesk of StMaartenNews.com that a luxury yacht worth $600,000 US Dollars, owned by CheckMate Security owner O'neal Arrindell, was seized by the St. Maarten Coastguard authorities in Anguilla for the second time. Apparently, the yacht was spirited away from the grounds of Bobby's Marina where it had been impounded. However, at the time StMaartenNews.com could not get a second source to confirm this story. The fact that it was the day before August Monday in Anguilla made it seem like it was the perfect party joke among boaters and yachtees in Anguilla during that island's summer festival celebrations. However, Tuesday, August 21st, 2018, the Public Prosecutor's press office was on a roll with news publications and announced that the owner of the yacht in question with the initials O.A., who we know as O'neal Arrindell, was arrested by the Anti-Corruption Taskforce that same day. 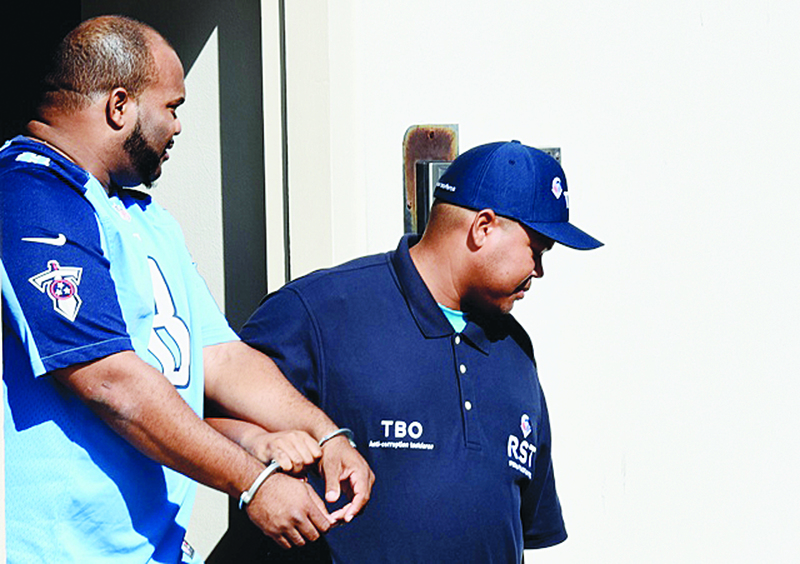 The Anti-Corruption Taskforce, or Team Bestrijding Ondermijning (TBO) in Dutch, confirmed that Arrindell (36) was detained and taken into custody. 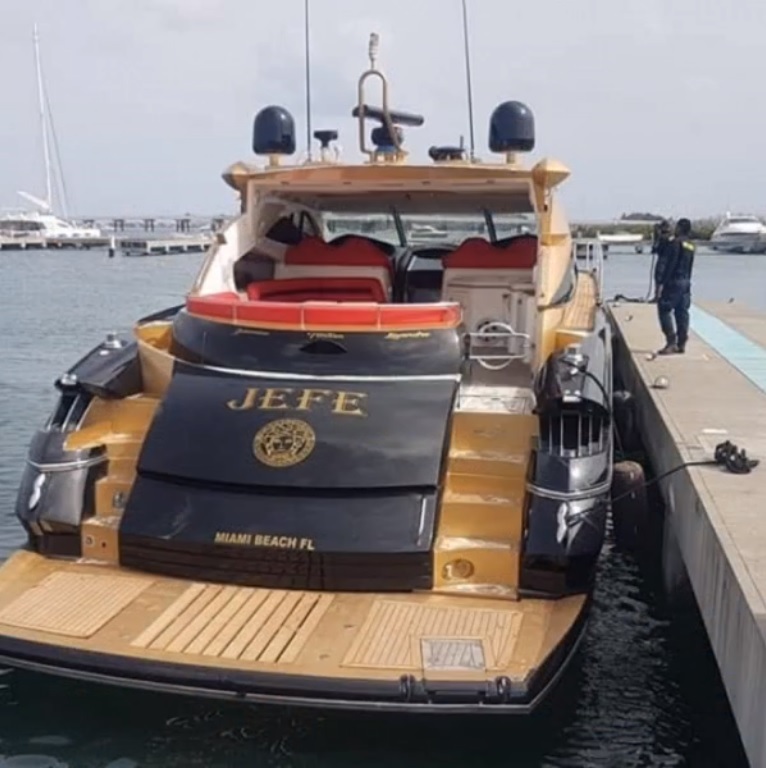 According to the statement issued by the Public Prosecutor's Office, Arrindell is suspected of intentionally removing the luxury yacht with the name "Jefe" out of the seizure made by the Public Prosecutor’s Office on Wednesday, July 11th, in St. Maarten. As the owner of this yacht, Arrindell is one of the suspects in the "Emerald" case. By means of seizure and sale of this yacht, the Public Prosecutor’s Office is trying to recover part of the profits Arrindell gained through criminal activity. According to the report, the vessel was in scaffolding at Bobby's Marina at the time of its impoundment and it was not allowed to be moved or launched into the water. On Sunday, July 22nd, however, during an inspection by the Coast Guard at Bobby's Marina, the boat was no longer found to be present. A search of the area yielded nothing. 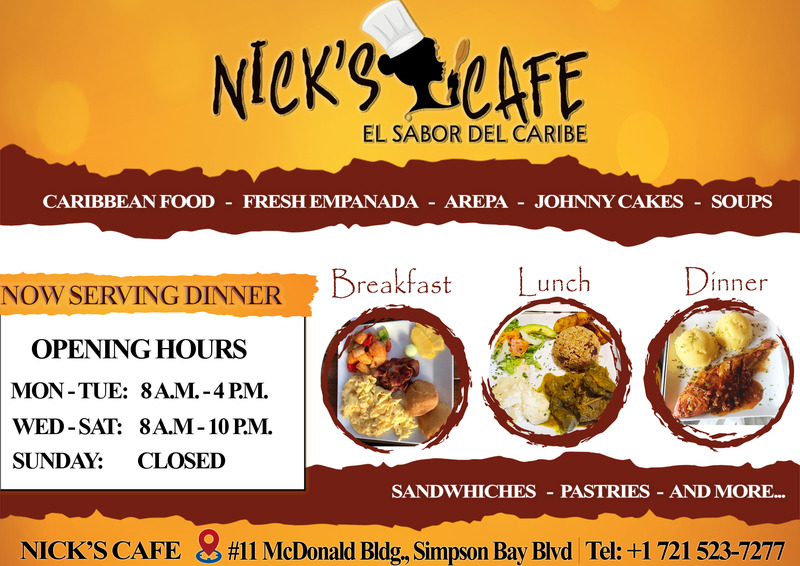 Further investigation revealed that the vessel had sailed earlier that day to Anguilla. 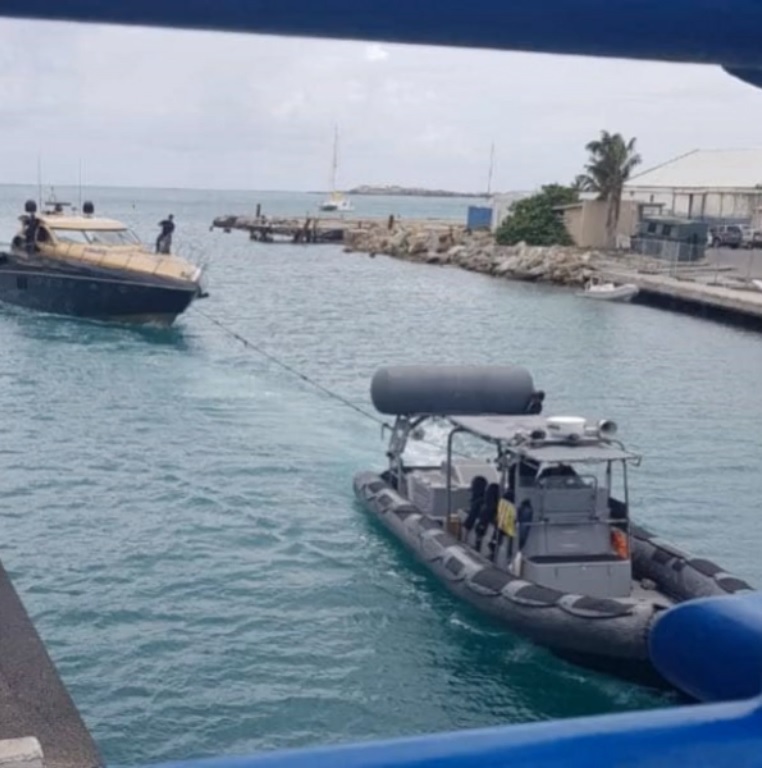 The Coast Guard at the request of the Public Prosecutor’s Office, went to Anguilla to retrieve the yacht and towed it to the Coastguard substation in St. Maarten. Once again the vessel is seized. 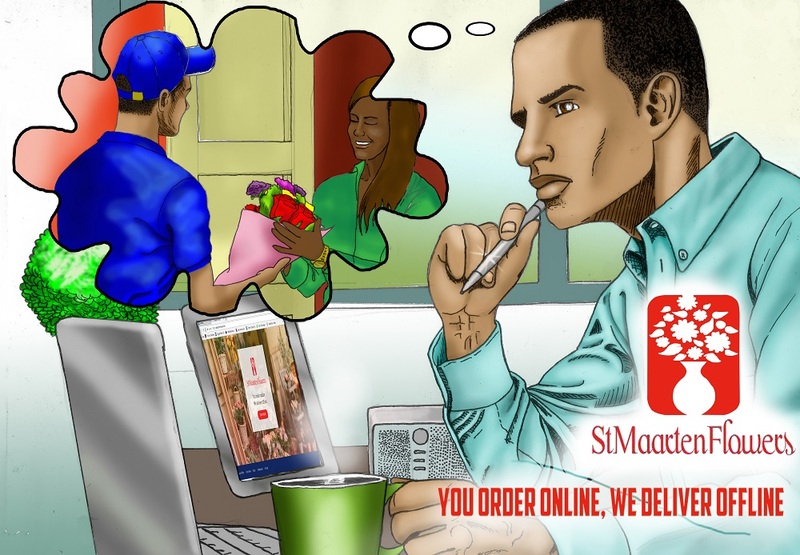 A maximum imprisonment of four years can be imposed for the withdrawal of goods that have previously been seized, the statement of the Prosecutor's Office explained. One of the main tasks of the TBO Anti-Corruption Taskforce is to fight corruption. 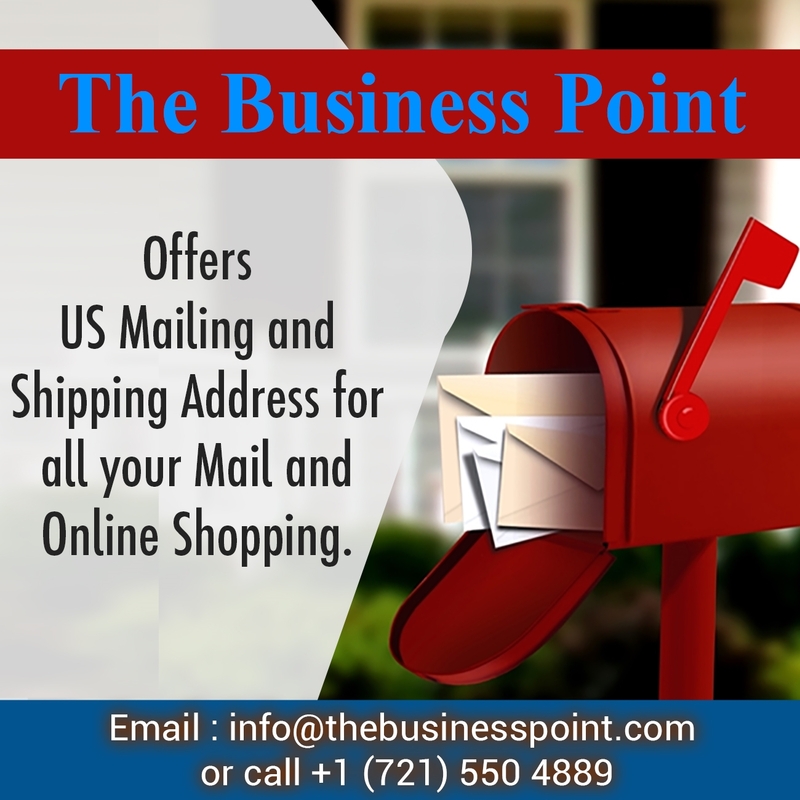 The deprivation of criminally obtained assets is also one of its main tasks.